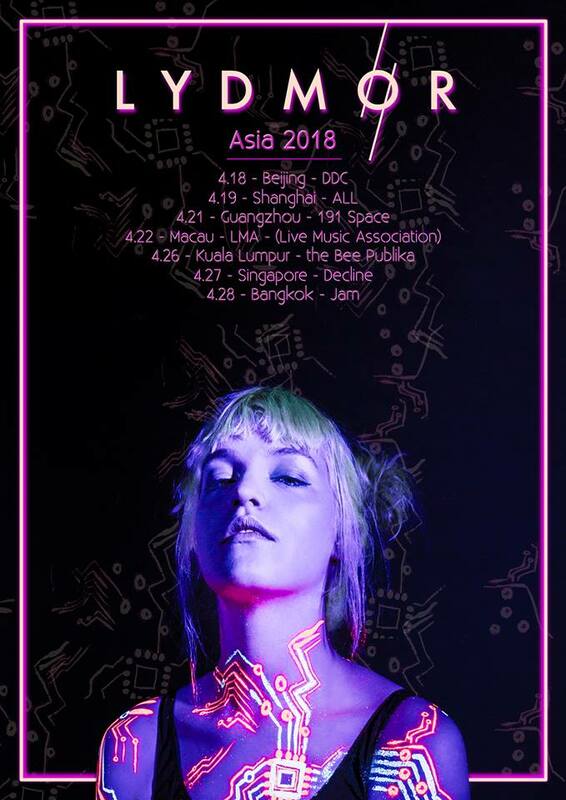 16 Mar – Danish electronic producer and singer songwriter, Lydmor, will be performing in Malaysia, Singapore, and Thailand on her Asia tour this April. She will also be visiting other countries in Asia such as China and Macau. Official poster for Lydmor Asia Tour. Describing her music genre as “post-feminist youth-solo-electronica-singer-songwriter-chill-out beat-music”, Lydmor grew her career from Denmark and has released two albums thus far. Her upcoming album “I Told You I’d Tell Them Our Story” is set to be released worldwide later this year, marking it her first international release “which feels somehow like my debut album in many ways”. Ticket details are yet to be released, so stay tuned to the latest updates.